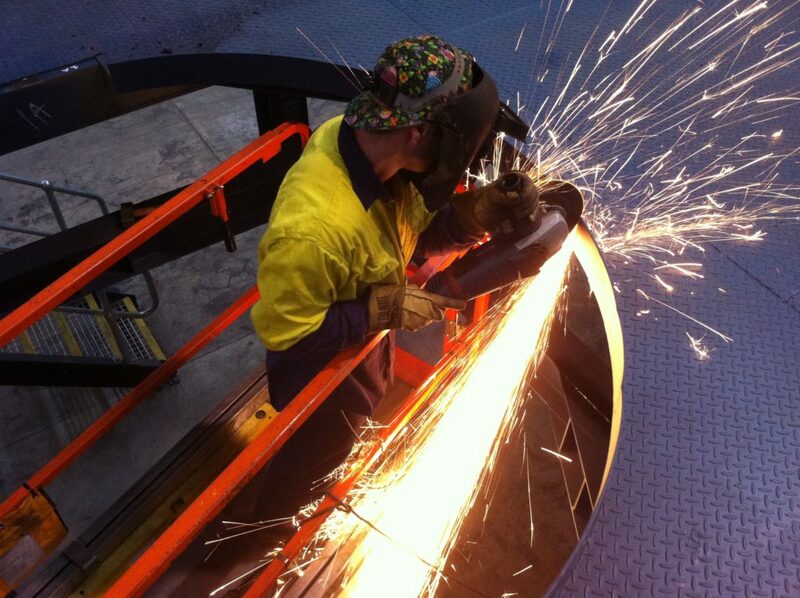 Pressure welding services is what Pressure Welding Australia in Sydney does best. 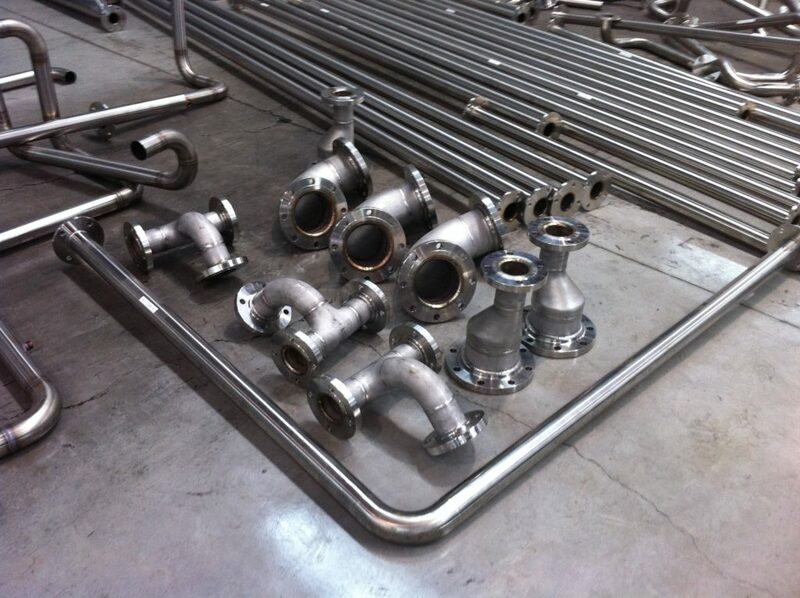 Our company is based on the welding of pipes that comply with AS3992-2016. 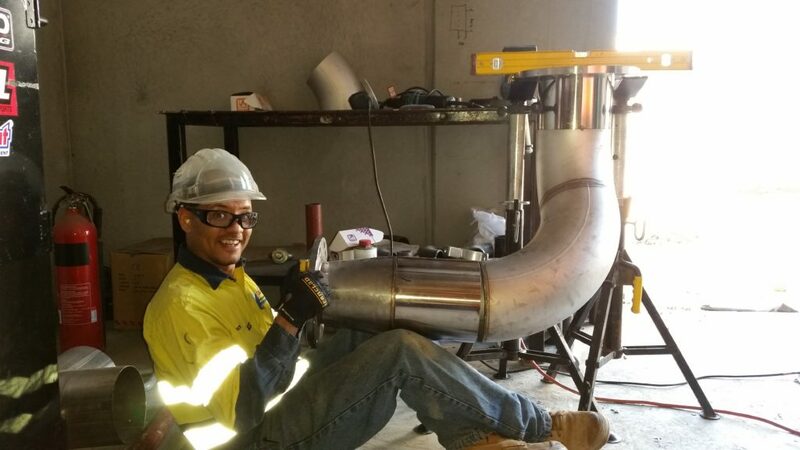 Boiler tube welding – Petroleum pipe welding – Gas pipe line welding – Large line pipe welding – Structural pipe welding – Condenser tube welding .. 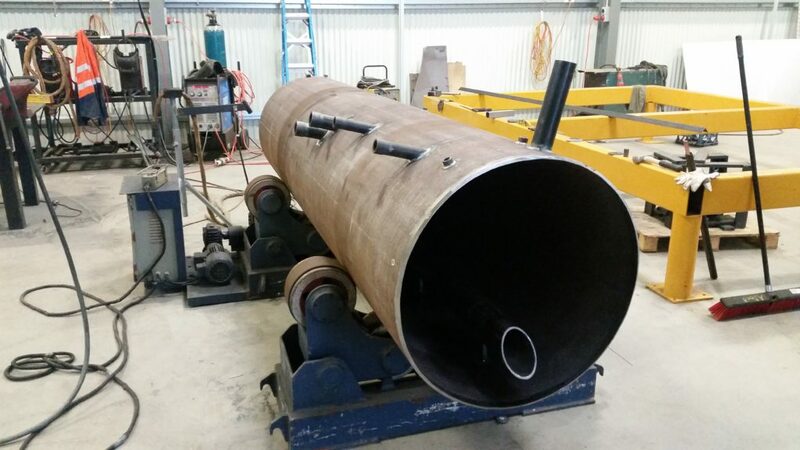 Primarily, Pressure Welding Australia is a pressure equipment manufacturer with 20 years’ experience in the fabrication and welding of pressure vessels and shell and tube heat exchangers complying with AS1210 and AS4041. 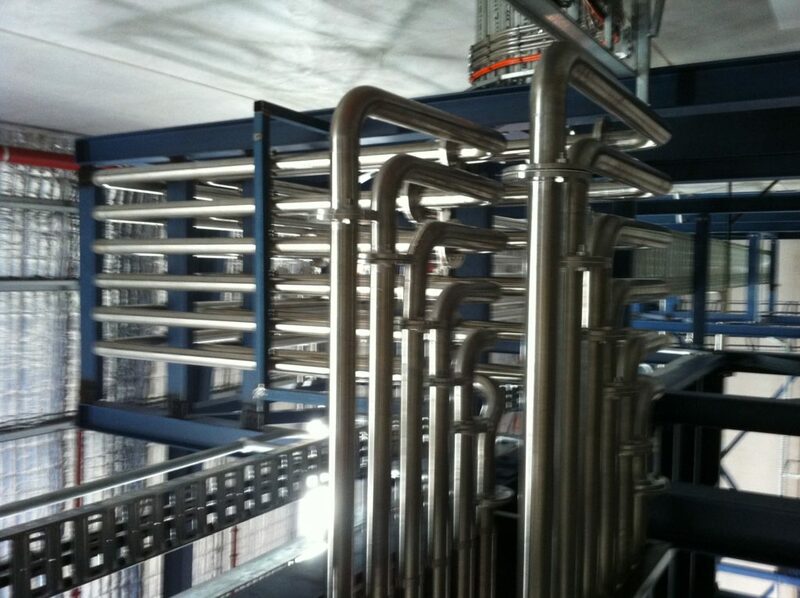 In recent years Pressure Welding Australia has played a major role in the construction of commercial and industrial refrigeration systems. 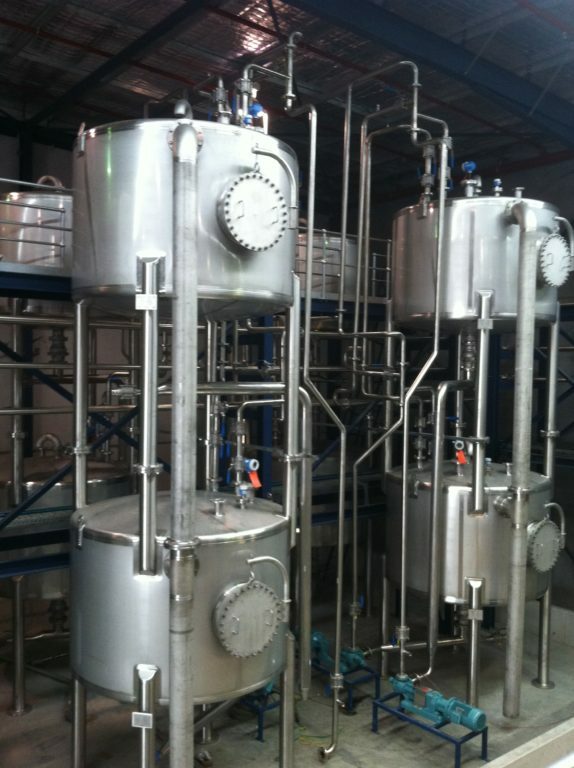 Some of the industries range from meat processing plant, cold storage and distribution centres, poultry and dairy process plants, winery tank farm process piping. 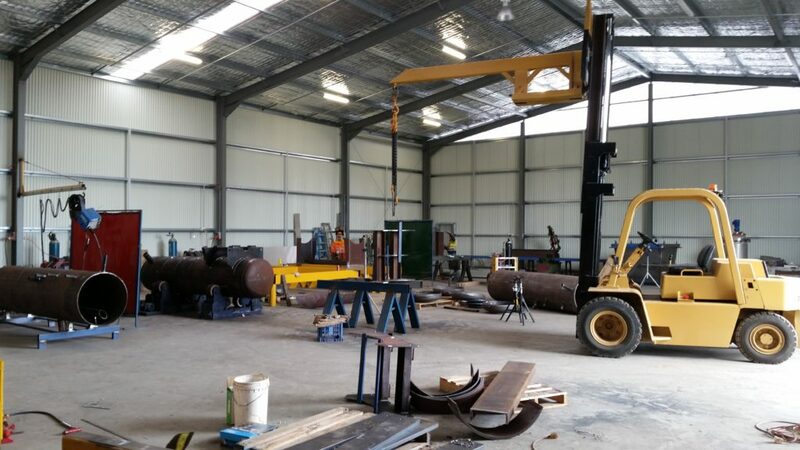 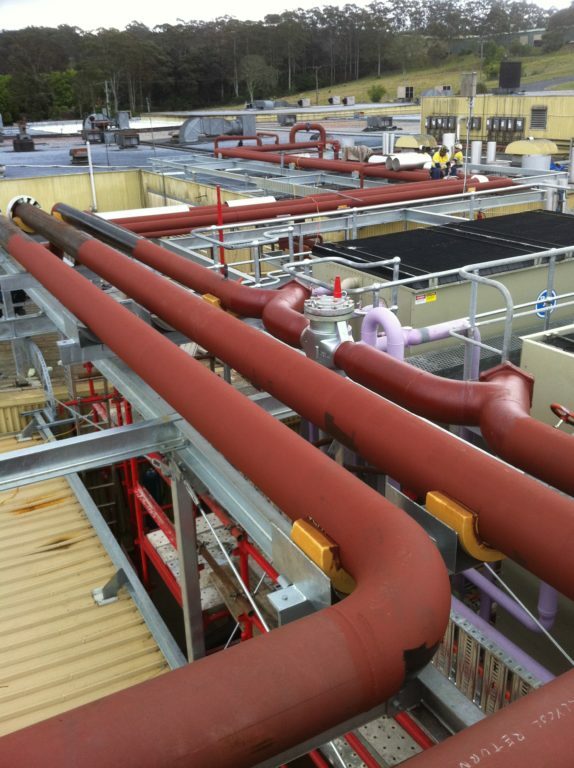 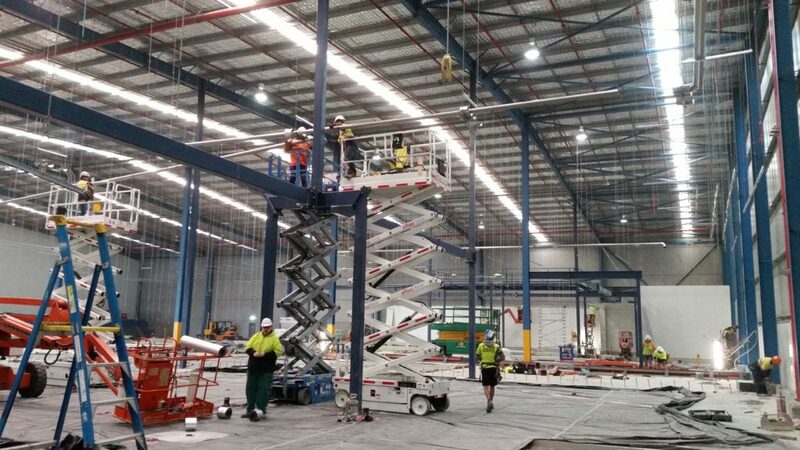 Pressure Welding Australia also specialises in supplying highly qualified supervisors, pipe fitters and extremely skilled pressure welders to clients throughout Australia. 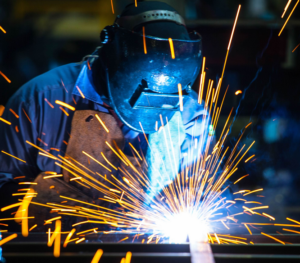 We have a notable reputation and a proven track record within the welding industry of medium to high-end projects.